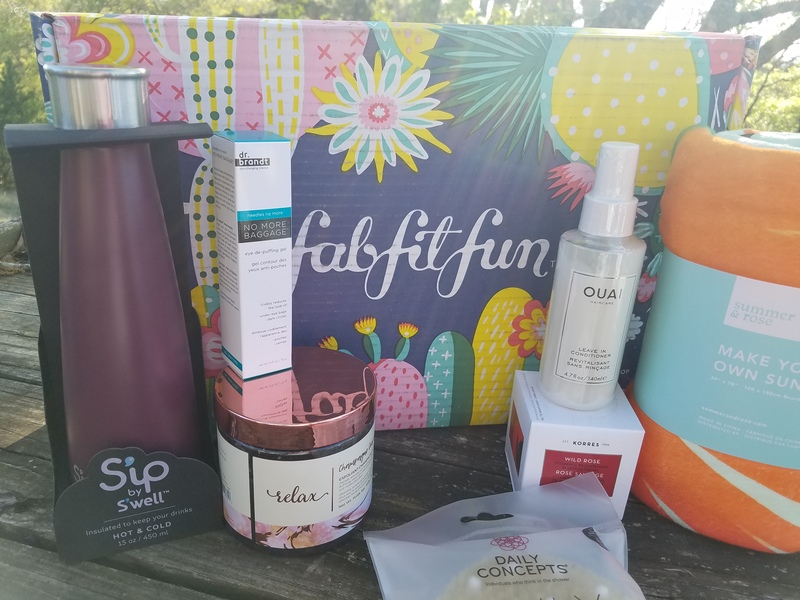 The best part of a new season starting is receiving your FabFitFun box! This is my second FabFitFun box. You can see my first box review here —> FabFitFun 2018 Winter Subscription Box. 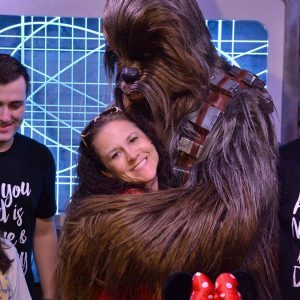 This is my favorite subscription box because it includes a variety of items that I would not normally purchase and products that I have never heard of. Of course there have been items in both boxes that I have not been happy about but for the most part, I have been very happy. 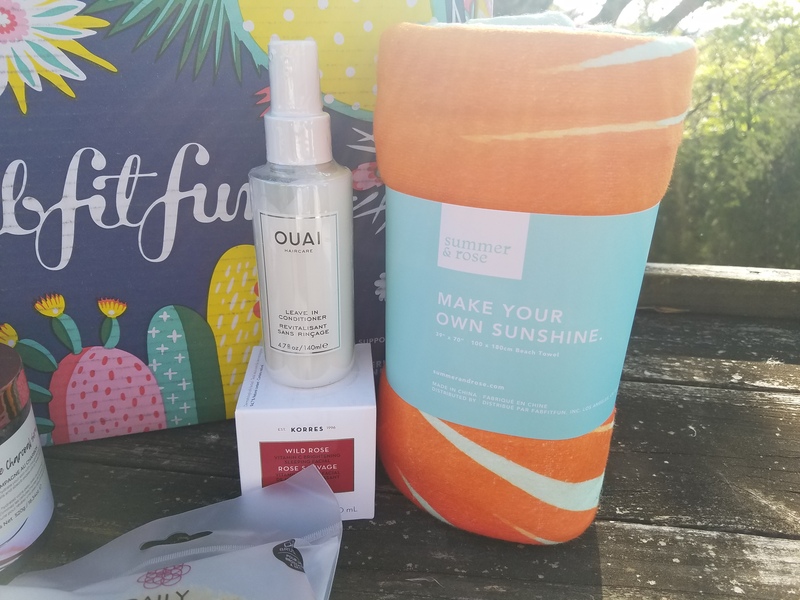 You can purchase your FabFitFun box —-> here. 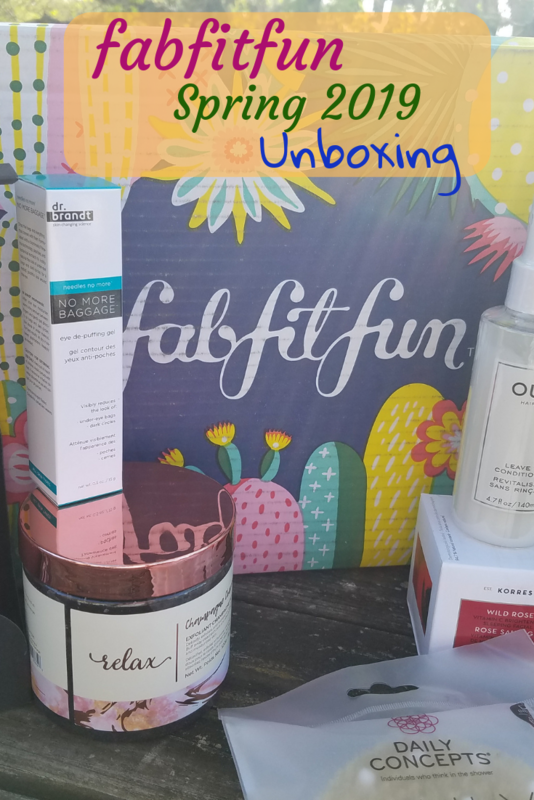 Like most FabFitFun subscribers when my box arrived I was over the top excited. I could not wait to open the box and see what was inside. Beach Towel: I also received a beach towel. Unfortunately, I threw the paperwork away but there is a picture below. This towel is nice. It is large but does not seem very absorbent. As with everything that I write, I am very honest. The Spring 2019 FabFitFun subscription box was not my favorite box. I was extremely disappointed and I know that they can do better because the Winter 2018 box, in my opinion, was fantastic! I will use 60% of the products that were sent to me but most likely I will give or gift the remaining products to someone else. 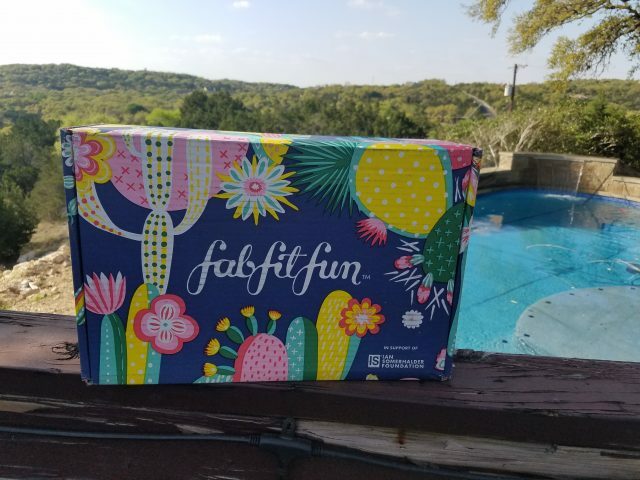 Every woman should try FabFitFun at least once or twice. They are seasonal boxes and the value of the products are more than what the quarterly subscription is. Go here to order your first box–> here.